Joyce Godenzi, a former Miss Hong Kong of Sino-Australian descent, had a short career as a lead actress, before marrying Sammo Hung Kam-Bo in 1995 and retiring from the film industry. The few films she made as a lead actress were often associated with the successful Girls with Guns sub-genre of action cinema, which in the late eighties and early nineties had people like Michelle Yeoh, Cynthia Khan or Kara Hui as its most famous faces. 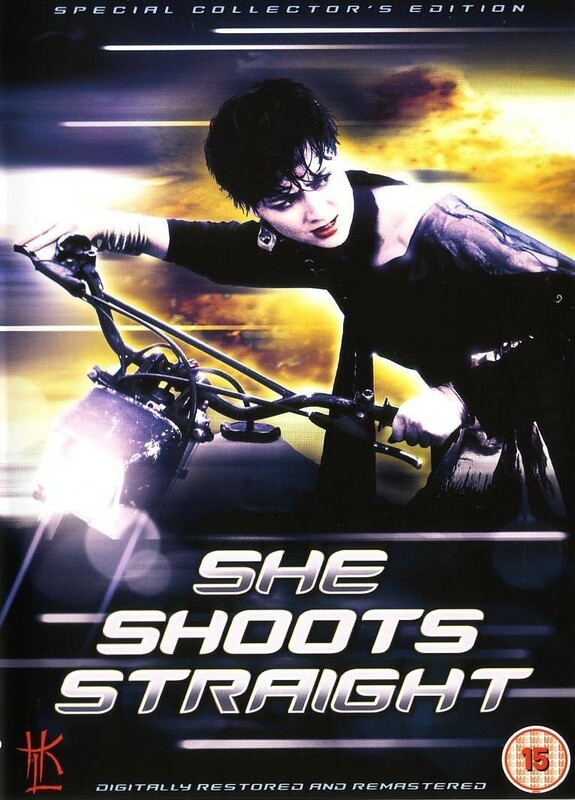 Her best-known film remains Corey Yuen’s She Shoots Straight, in which she plays a career-oriented policewoman who marries Tsung-Pao (Tony Leung Ka Fai), the only son in the Huang family. She has to face the resentment of her husband’s four sisters, (all of them cops under her command, which makes things more complicated) who do not approve, among other things, of her unwillingness to have a baby just yet. 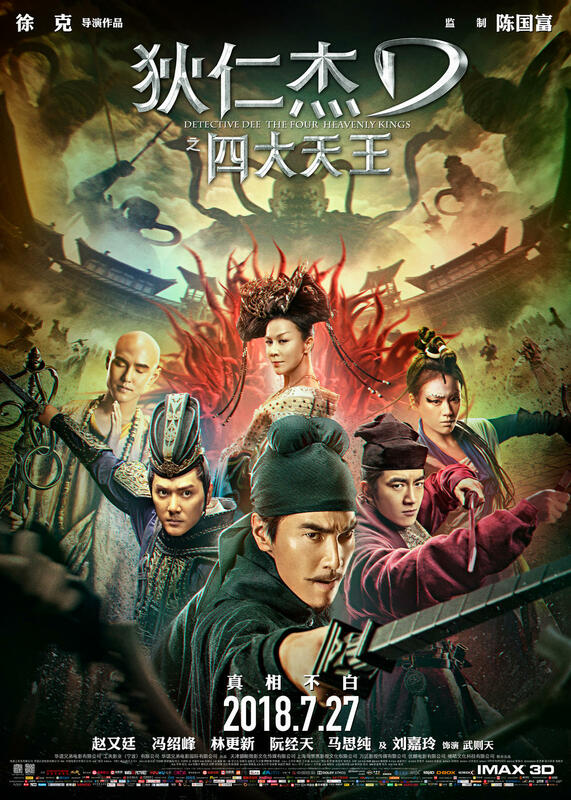 The elder sister Ling (Carina Lau) is also defiant of Mina’s authority on the force, and enraged that her own mother and brother are siding with Mina in every argument. 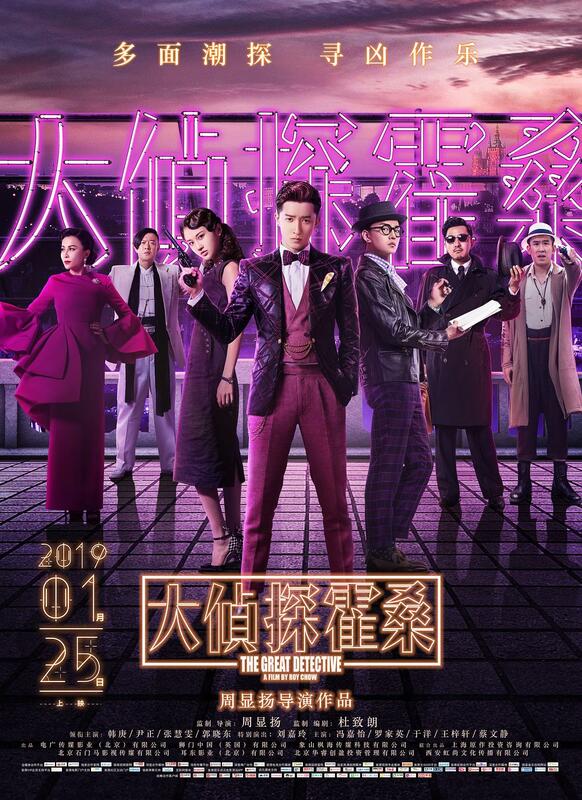 At the same time, they have to put their differences aside to stop a gang of Viet-namese criminals (headed by the great Yuen Wah) on a crime spree through Hong Kong. Sammo Hung Kam-Bo endearingly crops up from time to time, surely to show his future wife some support (he’s also a producer on this film).